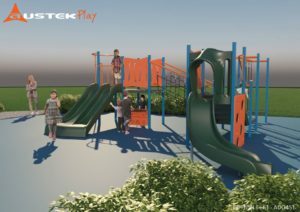 When we surveyed our parents in 2017, you told us that playground upgrades were a high priority for you — and we listened! 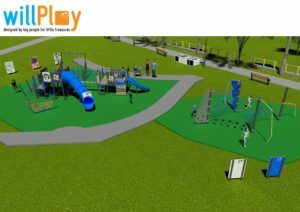 As one of our major capital works projects for 2018 we will be replacing the playground outside the Prep/Year 1 area which is very old and quite in need of some attention. 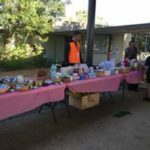 Our volunteer Project Manager Jodhi Roberts (a Robina parent) has done a fantastic job and spent many hours meeting with the relevant people and gathering information and ideas to replace the playground in that area. 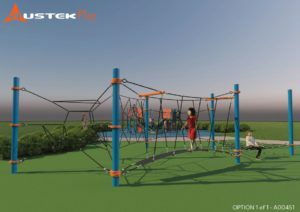 After much research she has sourced two great concepts from companies that make their equipment in Australia (an advantage for maintenance or replacement parts) and we are now putting it out to the school community for your ideas and input. 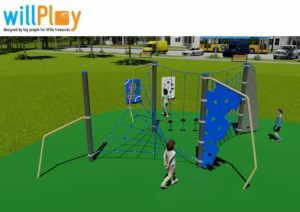 Please show these designs to your children and ask them for their feedback also – as ultimately they’re the ones that will be using the equipment so we’d love to hear their feedback! 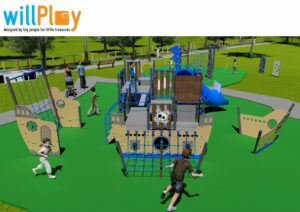 These playground concepts will be open for comment until Monday 28th May so let us know your thoughts using the form below ASAP. The feedback will be collated and a decision will likely be made at the next P&C Meeting on 13th June 2018, so we also encourage you to attend if you’d like to be part of this decision. 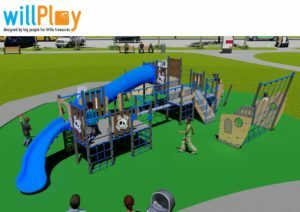 Integrates all the important elements for young children’s play & development including motor skills, strength, agility, creative/imaginative play, cooperative play and independent play. 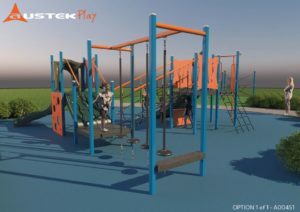 The second option is a generic playground design with a few different elements from the first concept. 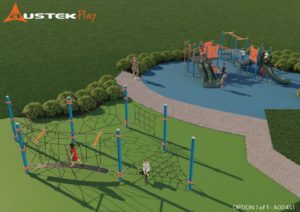 We want to hear yours (and your children’s) thoughts on the new playground!! Please fill out the form below and send us your thoughts. This project will be open for comment until Monday 28th May. Thank you for your input. The feedback period has now closed. Please come along to (or tune in via our Facebook live-stream) the next P&C meeting to hear the latest on this project.